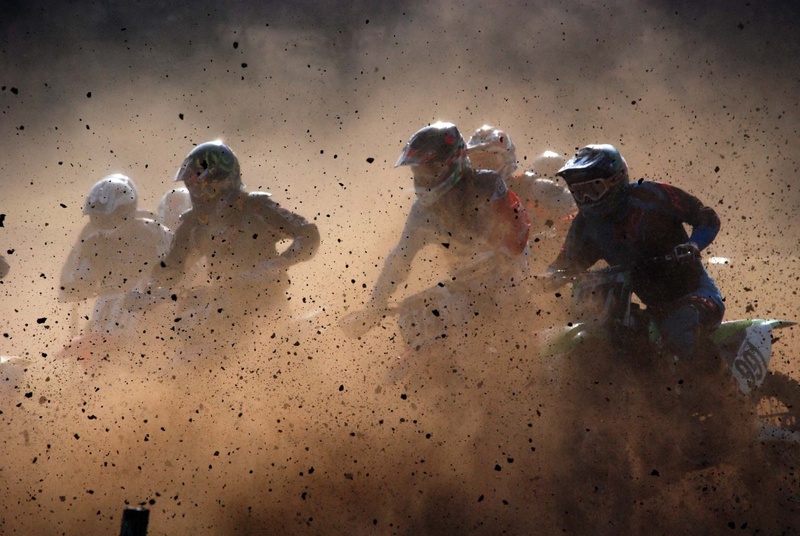 It is often said that a week in politics is a long time, well in motocross a week can feel like a whole season away. Round 1 of the SMC had to be abandoned last weekend following torrential rain and a snow storm in the miserable depths of winter. Just seven days later Round 2 felt like a warm July day, with a clear blue sky at Daventry overlooking a perfectly prepped track. The meeting was well supported at this popular Northamptonshire track, with gates pretty much full in all classes meaning some close and exciting racing . Reigning SMC Expert Champion Dale Raynor made a great start to defending his title. After coming from behind on his new KTM he went on to win the opening Expert race from a new and improved James Barnwell. The second leg win went to Michael McClurg from David Frankland. In the final race there was yet another winner. This time Joe Wyse proved unstoppable, though Dale followed him home in second to pick up the overall victory. Second overall went to James Barnwell, with Mark Boswell, David Frankland and Michael McClurg all tying on points for third. In the Junior A group next year's Experts fought hard for points. Jordan Loomes won both finals for a clear overall victory. John Gill took second in class with a second place and a third. 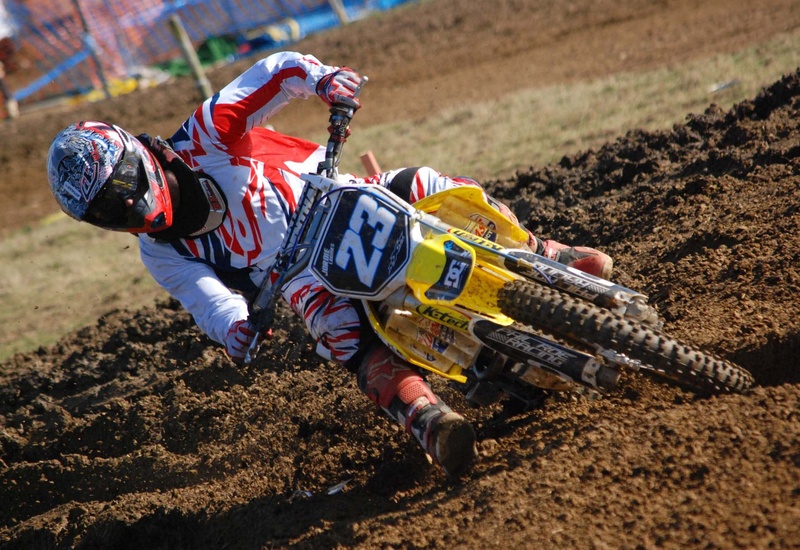 Darren Flitney rounded out the podium with a second and a fourth. Paul Atkinson proved unbeatable in both Junior B races, ending up there after mechanical problems in qualifying. Brad Willis, Gary Shaw and Paul Higgins battled closely behind him to finish tied for second on points. The Under 40 class got the age groups underway, with Joe Wyse dominating all three legs for a hat trick of wins. Justin Robinson never strayed from the top three on his way to second overall from Paul Edge. Former SMC Expert champion Ryan Griffiths stepped up to the Premier class this year to win all three Over 40 races. Defending champion Tony Leishman had to settle for second each time. Adam Collins got faster as the day progressed to take third. 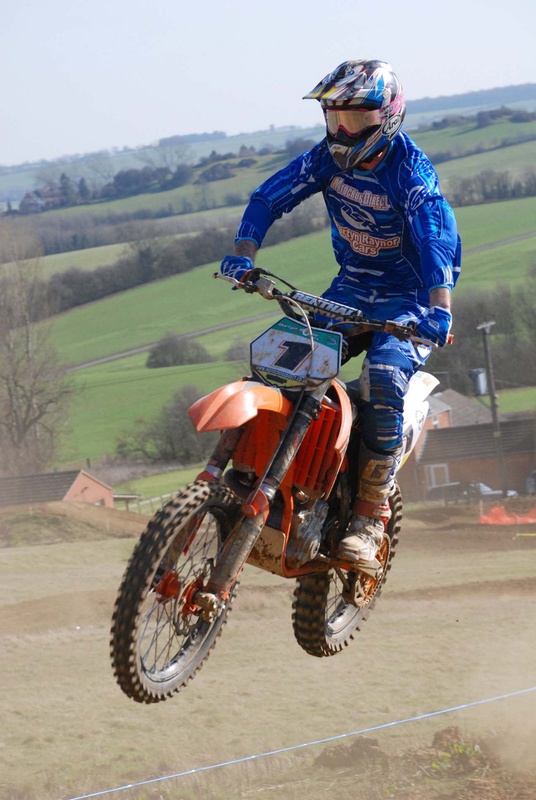 Despite not winning a moto, Sam Boak took the overall win consistent top four finishes in the Over 50's. Reg Willis won the opener, but a mishap in the second leg dropped him to third overall. Nigel Miller won the second and third legs but had to settle for fourth after problems in race one. Sean Bennett improved as the day went on, second place in the final race securing him second overall. 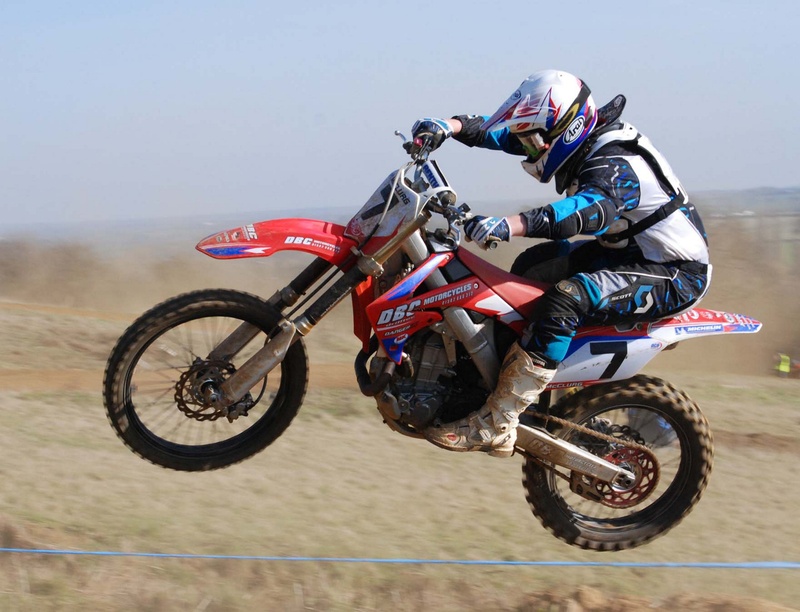 With two wins and a third, Jamie Scott won the very well supported Two Stroke class. 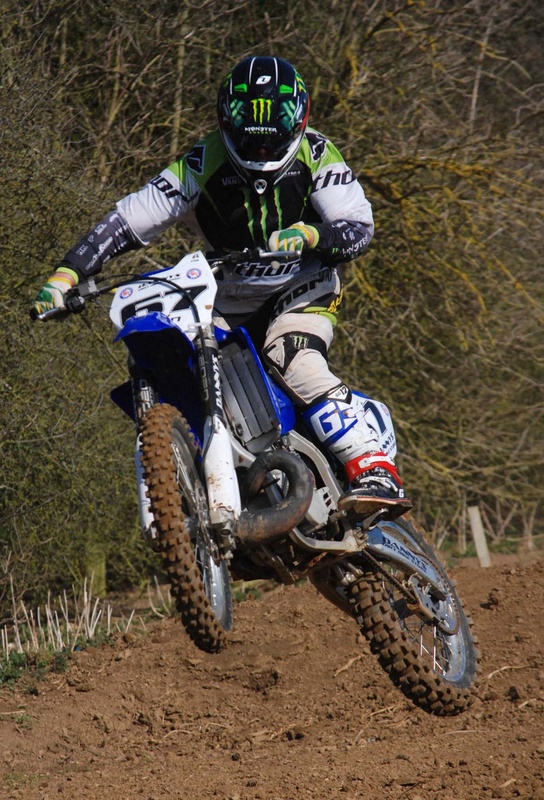 Another second overall in this class went to Tony Leishman, while Mark Bland screamed his 125 into third. 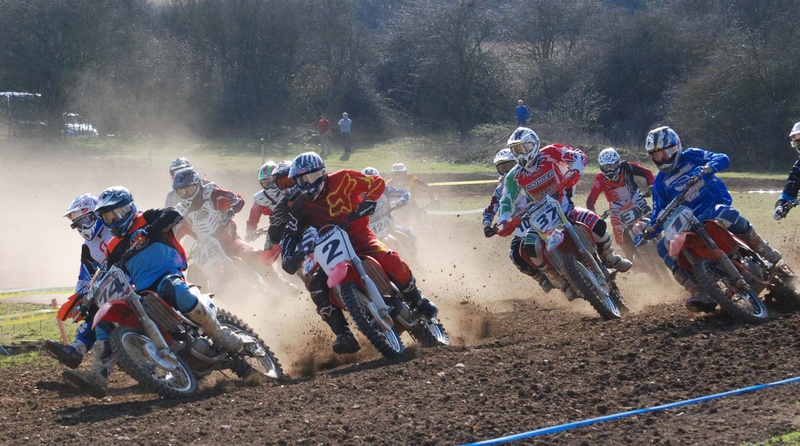 The next round of the championship takes place on May 13 at Toddington hosted by Luton and District, by which time it will probably be autumn again.